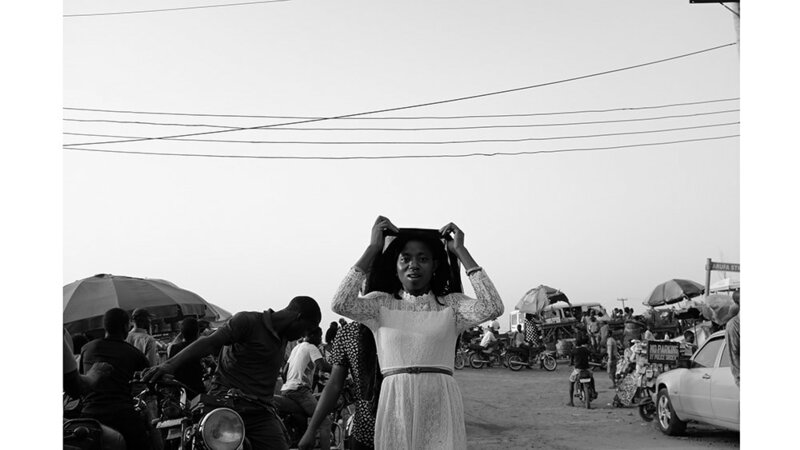 The photos of Nigerian-born photographer Osaretin Ugiagbe document the beauty and sorrows witnessed during a life split between the surging Bronx streets and the half-built flyovers of Lagos, Nigeria (population 20 million strong and growing). In 2002, the then 16-year-old Ugiagbe left Nigeria for the Bronx, joining his father who had already emigrated to the US. Fifteen years later, he maintains an identity firmly planted in both worlds.